The X17 Mini Bluetooth Headphone, which comes with the ergonomic design to bring comfortable wearing, supports quick connection and response. Just take it. The X17 Mini Bluetooth Headphone comes with the ergonomic design which is comfortable to wear. It supports voice report number and multi-point connection(simultaneous connection of two mobile phones). With built-in microphone,it is very convenient for you to accept or decline phone calls handfreely when you're busy with something else. • Amazing Voice Quality: X17 Headphone is the best choice for ebook, radio, music, phone calls and etc. After long experiments and improvements， X17 can provide a clearer and more comfortable voice to users than any other USB charge bluetooth earbud in the market. Neither too loud nor too low. • Amazing MIC Performance: X17 Headphone is the best choice for phone calls. A lot of bluetooth earbud has the problem that when you make phone calls, your voice sounds like you are in a cave or heavy nasal sound. X17 uses the original design for high performance microphone and has solved this problem. When you make phone calls with X17, both sides feel like face to face talk. • Amazing Design: Tiny Size looks almost invisible when wearing. 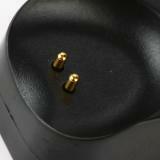 X17 comes with totally 3 different size changeable eartips. Big size, Small size and Middle size(Already on the earbud), it fit with different person perfectly, no dropping issue at all. Full size control button on X17, you can easily find the button all the time. 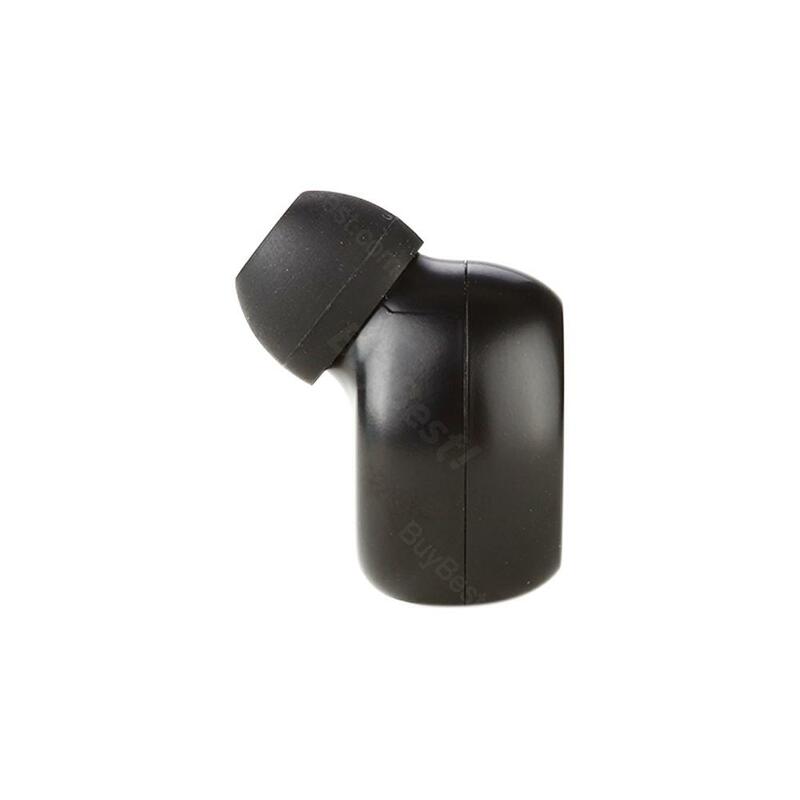 Solve the problem of finding the small control button on other bluetooth earbuds in the market. • Amazing Connection: True wireless charging with magnet connection. Battery Charging from 0 to 100 is around 1 hour. Battery life time is around 6 hour. 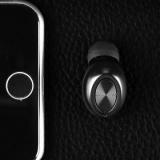 X17 earbud can also connect with two device at the same time, it provides you the most smart way of using bluetooth earbud. • Quick link: FE-111 Folding Headphone. These are great. They fit my 20 month old comfortably, and they expand so he can use them as he grows (or I can listen to see if it paired). I really like the fact that they fold up, they are stored more easily and less likely to break in my opinion. Another huge plus is that they can hold an SD card and play stored media, or even just listen to the radio. The ear padding is very soft and comfortable too..
For a bluetooth user it is really easy to connect, and also its outlook and sound quality surprise me! I really like the size. Used it twice and so far so good. Connects flawlessly. works great, the sound is good and battery life is long. 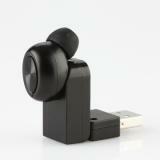 Very smart and cute gadget of this Mini Bluetooth Headphone. It's useful and convenient when traveling. Very handy to use and carry. I often put the mini headphone in my bag's small compartment. Thanks for the great device. Nice shop. Love the free delivery option. 17 days to my home. Comfortable, long battery life, fast charging, decent distance. This is a really great bluetooth earbud, I love it. It's a good earpiece and works better than I thought it would. Works surprisingly well. Very easy to connect. the sound quality is great too.